Consumers are always looking for the perfect “grab and go” produce item, and kiwifruit fits the bill. Continue reading below for more of kiwifruit’s noteworthy qualities. To order California-grown kiwifruit this season, contact our sales team: 509-663-4409. Try infusing water with kiwifruit for a refreshing burst of flavor. You can eat the kiwifruit afterward! 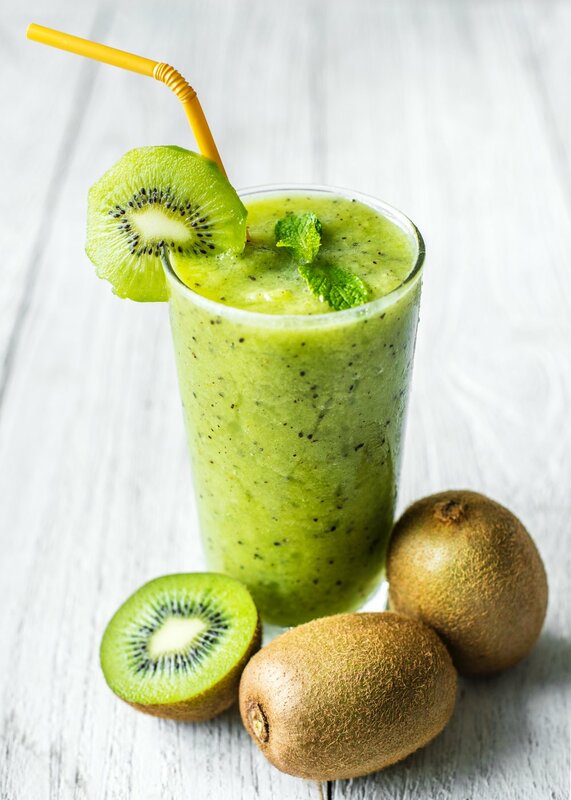 Kiwifruit is native to China and was originally referred to as the “Chinese gooseberry.” It was renamed kiwifruit for its resemblance to New Zealand’s national bird, the brown and fuzzy kiwi bird. Add to any beverage you can think of, including smoothies, mojitos, and margaritas. Make a kiwifruit salsa for fish or steak. Add to overnight oats, parfaits, or chia pudding.